Premium modern business cards as unique as you and your business. 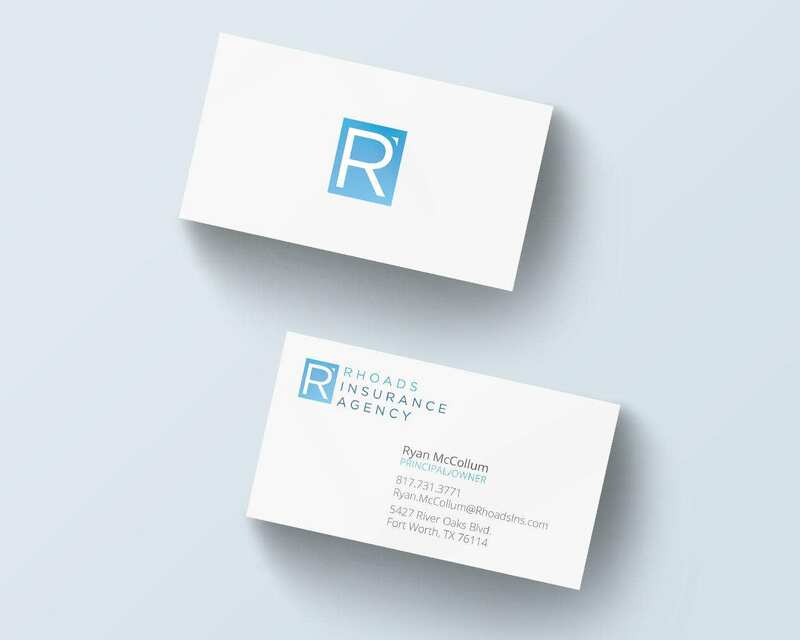 Quickly and easily create your business card design, using our simple online design tools. Creating your unique business cards is as easy as 1, 2, 3, 4. Add your info and/or logo. See exactly what your card will look like with an online proof. Check out, using our secure payment page. 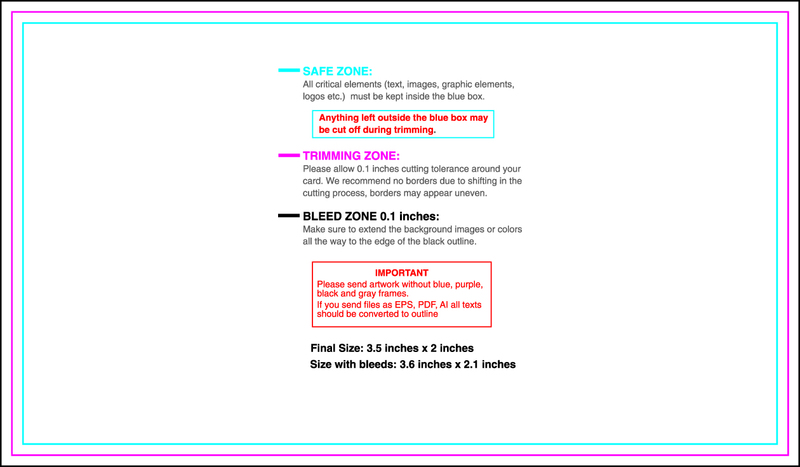 Then we get to work by using the highest quality materials to print your custom cards. Once they're printed, we quickly ship! You'll receive a UPS tracking number. Finally, grow your business by building a great network by using your business cards! Click Custom Design to get started. The Premium Cover Uncoated is thick, uncoated card stock is writable and offers a slightly textured, natural, and understated appearance. We know time is money, so we work fast! We'll get your custom business cards printed and shipped usually within 1-3 business cards. Larger quanities may take an extra day, but we promise to work quickly! You, our customers are our priority. We want you to be totally happy with the quality of our products and friendly service. Order with confidence. At any time you are not satisfied with our products or services, contact us right away and we'll make it right. For any reason we can not satisfy you, we will give you your money back. That's our Guarantee!